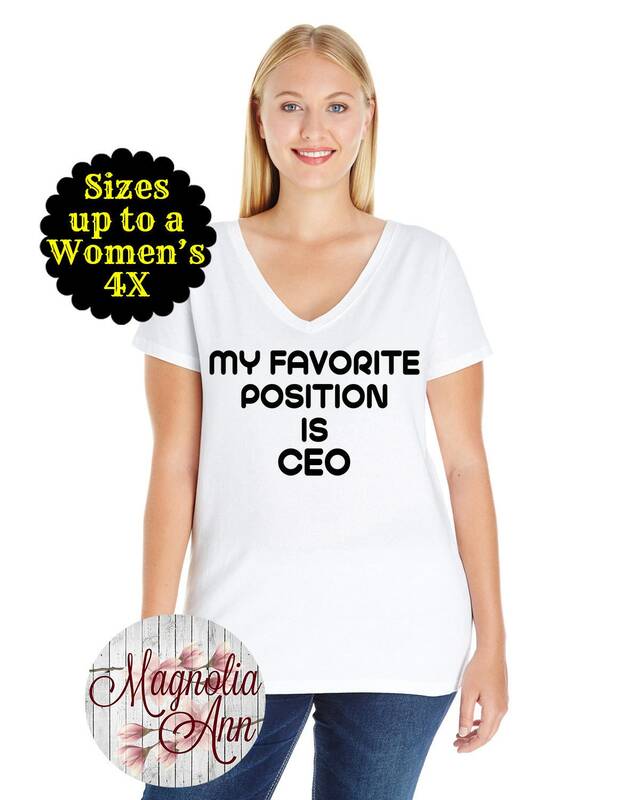 This "My Favorite Position is CEO" design is heat transfer vinyl that is heat pressed on top of a Women's Premium Jersey V-Neck T-Shirt. So comfortable you'll want one in every color! 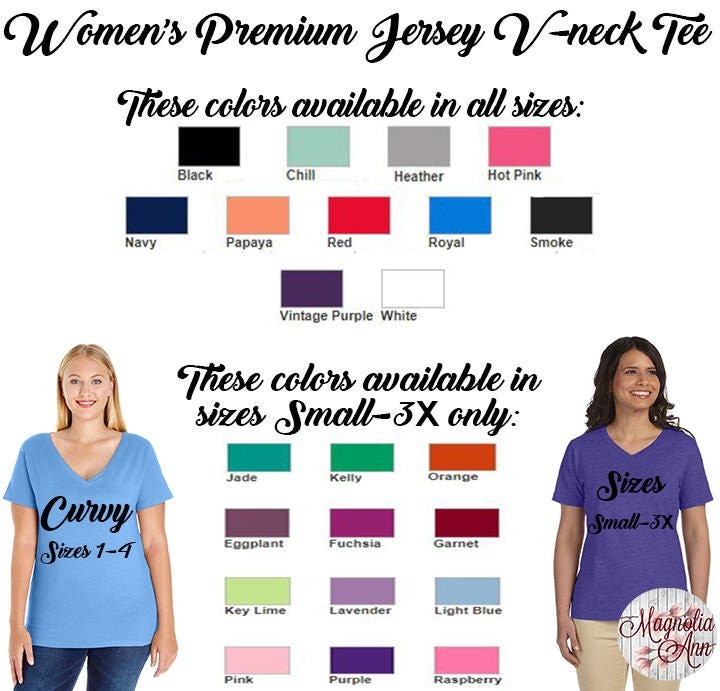 These versatile v-neck t-shirts are great to wear to the office, at a weekend BBQ with friends or for a special celebration. Available in a wide range of colors to compliment any wardrobe. These shirts are softly shaped for a classic feminine fit. All tee's are 5.5 oz., 100% combed ring-spun cotton premium jersey (Heather color is 93/7 & Smoke color is 60/40 combed ring-spun cotton/polyester jersey). 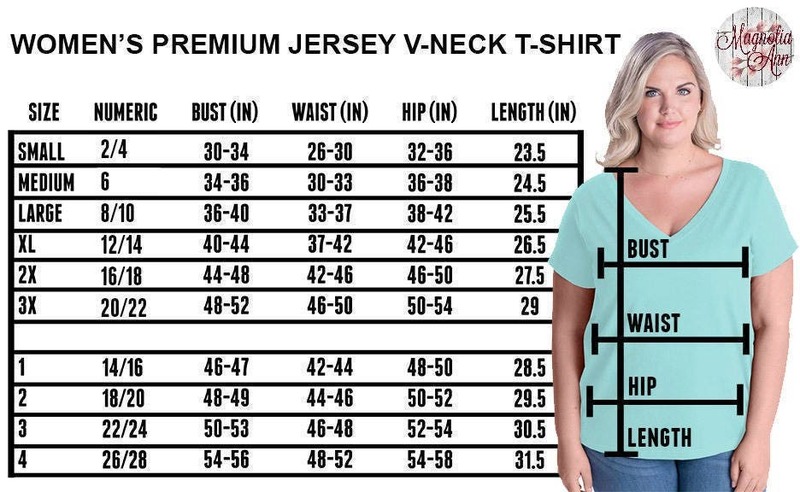 See photo for a size chart. NOT ALL COLOR TEES COME IN ALL SIZES. Please see photos for all the details. 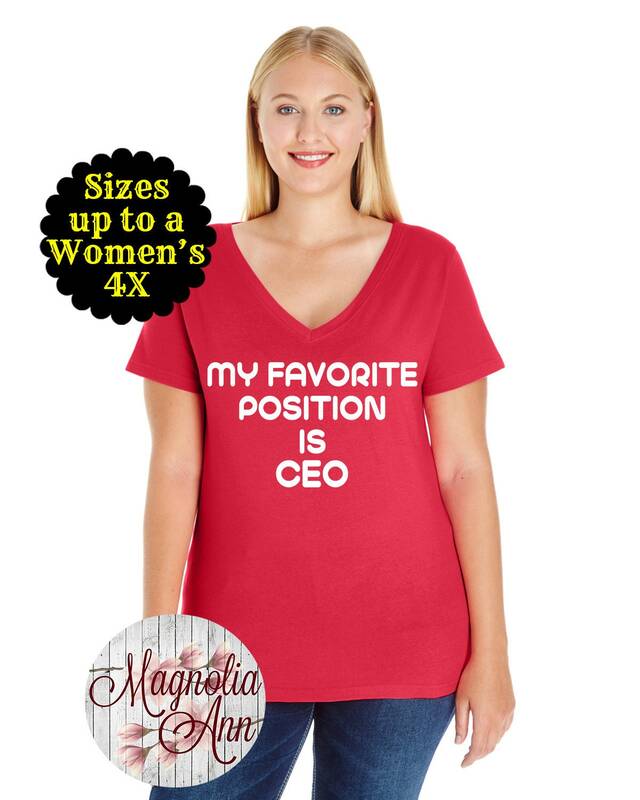 =======>>>>>>>The "My Favorite Position is CEO" design is available in numerous colors, metallics and glitters. 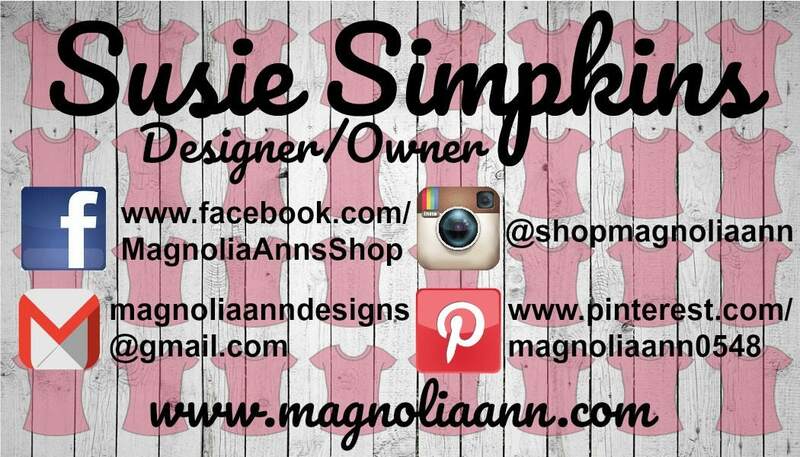 Check out the photos for all of the color choices. 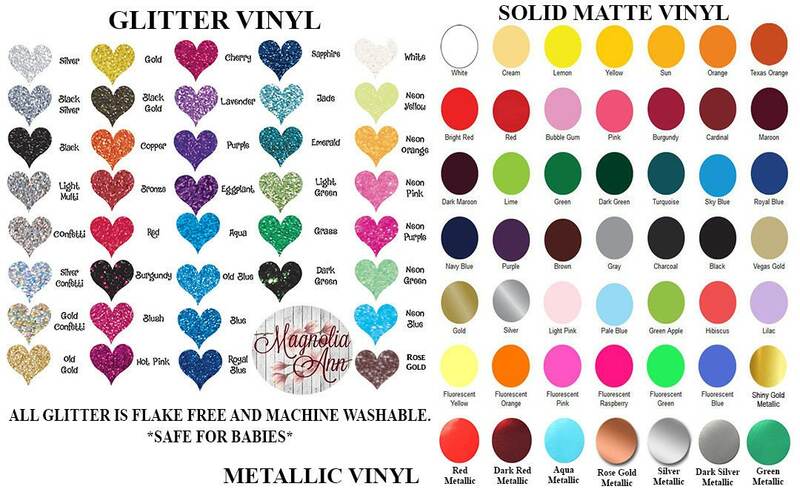 WHEN CHECKING OUT, PLEASE LEAVE A NOTE WITH EXACTLY WHAT COLOR DESIGN YOU WOULD LIKE US TO USE. Zoom into the photo to see color names. If no note is left, we will attempt to contact you twice within 48 hours. After 48 hours if we have still not gotten a response from you, we will make the choice for you.